For some people, the language of mortgages can be totally foreign. 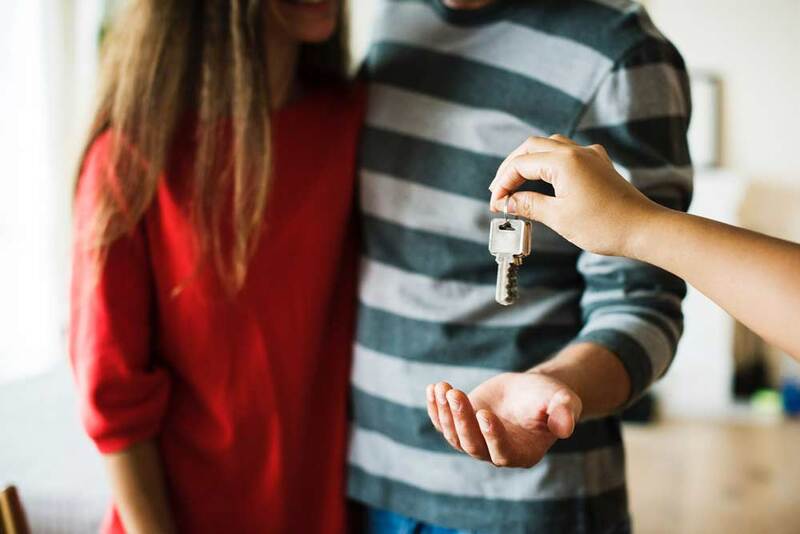 When they’re in the process of buying a new home and need to enter into the dreaded territory of mortgages, it’s rough terrain and they usually opt for the first thing they see. This is a bad plan, folks. There are a few things you need to learn about how to shop for a mortgage. Just as we shop around for the best deals on everything we purchase, so too should you be shopping around for your mortgage. A mortgage is a loan given to a person (usually by a bank) in order to pay for a home. A variety of mortgages exist, and there are multiple factors that go into picking the right one for you, given your financial situation. Start early. The home-buying process can be long and tiring, but getting started on mortgage research (and understanding your financial situation before you start drawing up contracts) is crucial. Rates can fluctuate heavily, even on the daily. According to the research done by Freddie Mac, borrowers (i.e. potential homebuyers) received rates from 4.2% to 4.8% in one week. That might seem like a small percentage difference, but when you factor in what that percentage actually means in relation to the cost of your future home, that small difference could be thousands of dollars. Understand the lingo. You don’t have to become an expert in all things mortgages in order to be knowledgeable enough to make the right decision. The fees that accompany home buying can become quite expensive, so keep the lender’s fees in mind as well as their mortgage rate. Do your due diligence. We know that there are so many other things running through your mind when it comes to buying a new home. Perhaps you’re moving to a new state or maybe you’re expecting the arrival of a new family member—whatever the case, it’s still important to put in the time to do thorough research. Start by looking at the rates in the state you’ll soon (or already do!) call home. Looking at rate trends in your state can help start the process by getting you familiar with what the standard is. Read reviews of the lenders you’re looking at. What do other people have to say about both the process and the rate that they were offered. Also, consider working with a mortgage broker. Brokers are the middle men. They work with multiple lenders and can help you compare dozens of rates. Lastly, you can speak with a handful of lenders to collect a few rates. As the aforementioned statistic from Freddie Mac shows, by comparing even two choices, you can save thousands of dollars per month. For more information on mortgages, check out our “Beginners Guide to Mortgages” or give us a call today or visit our listings page to get started looking for your next home. We’d love to talk with you because no one knows Savannah and it’s buyers market than us. We’re looking forward to helping you buy your home.